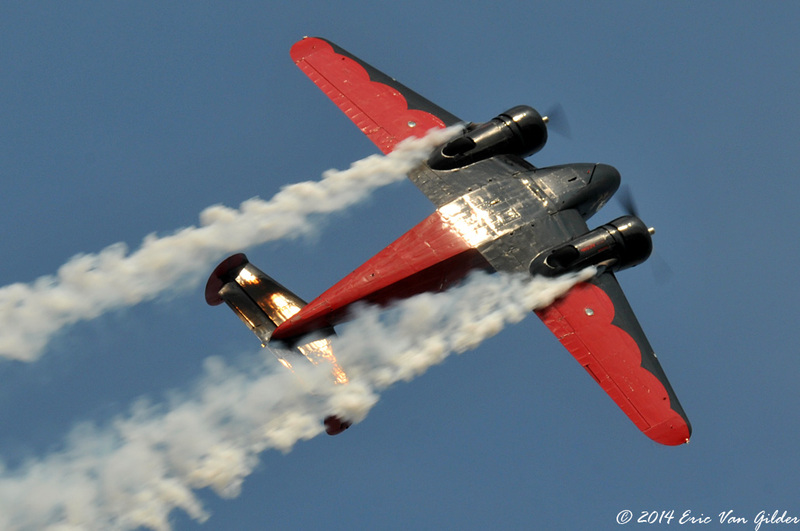 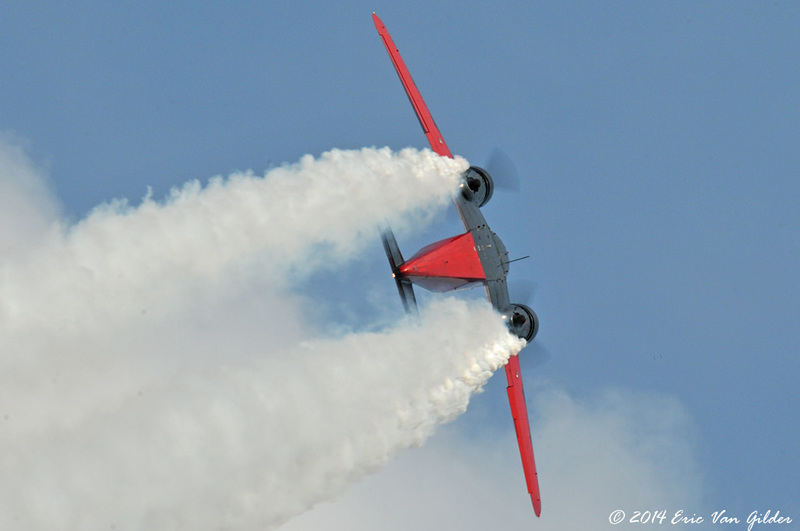 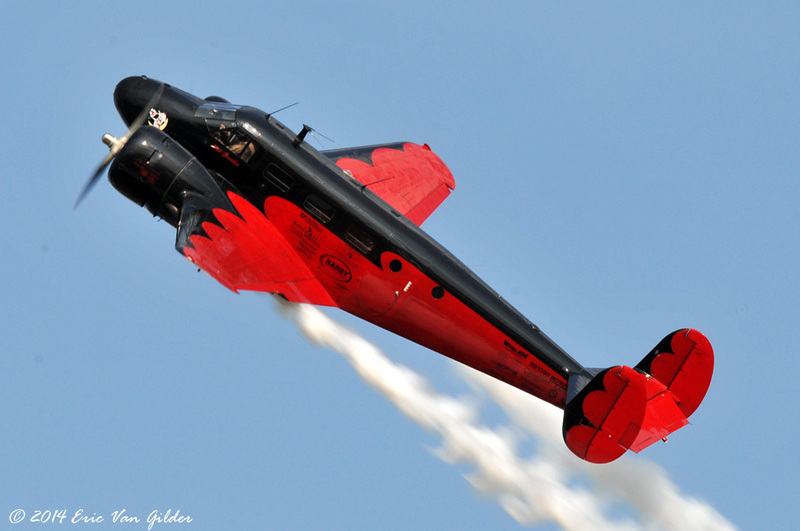 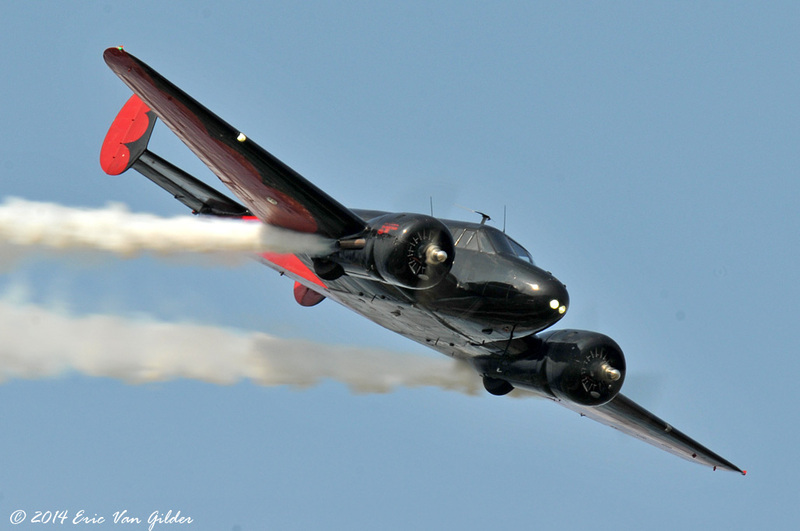 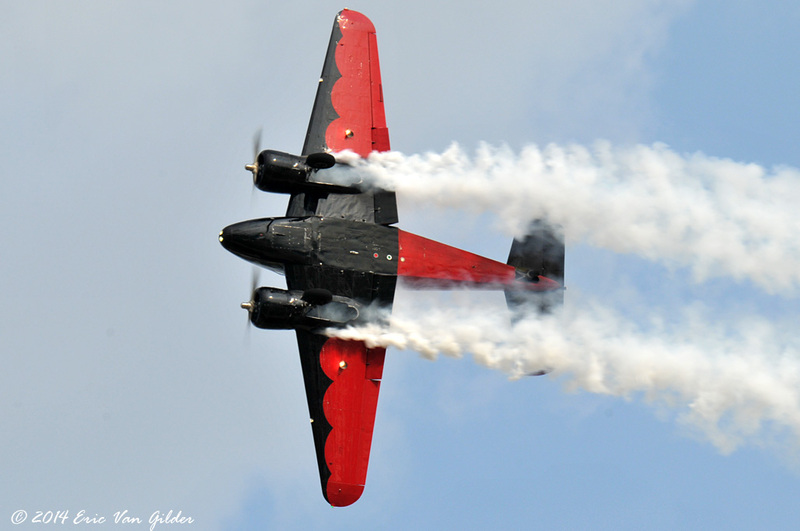 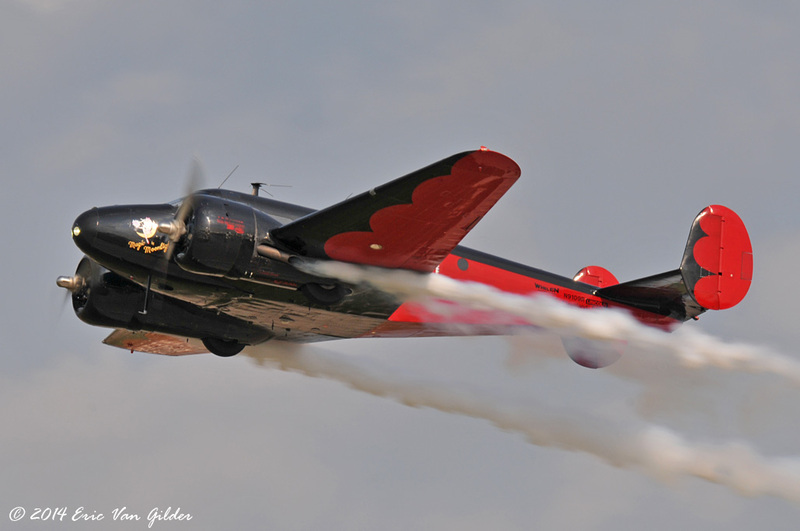 Matt Younkin is a veteran airshow performer from an aviation family. 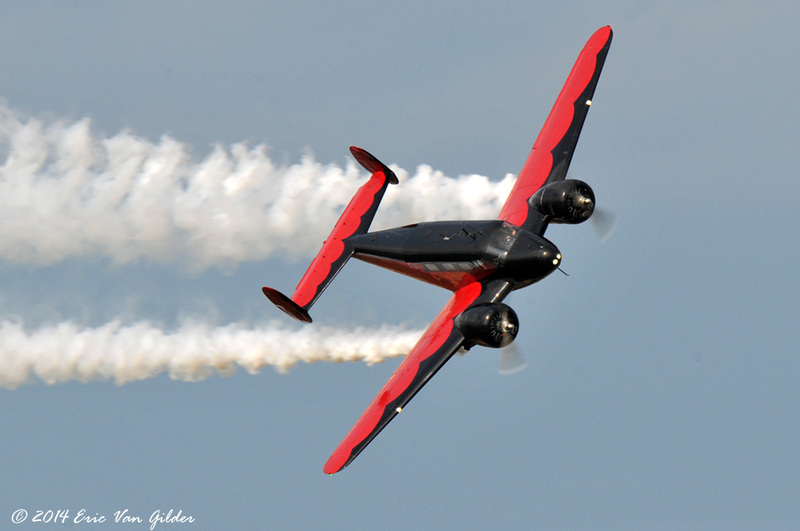 He received the Bill Barber award for showmanship in 2012. 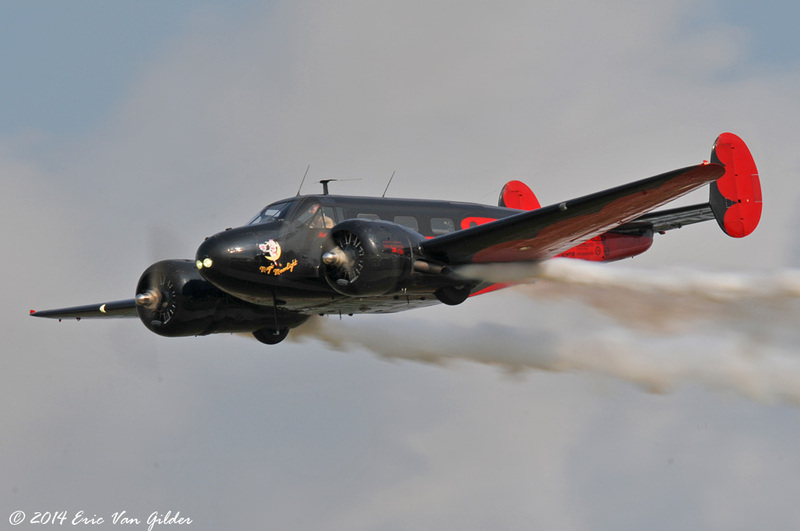 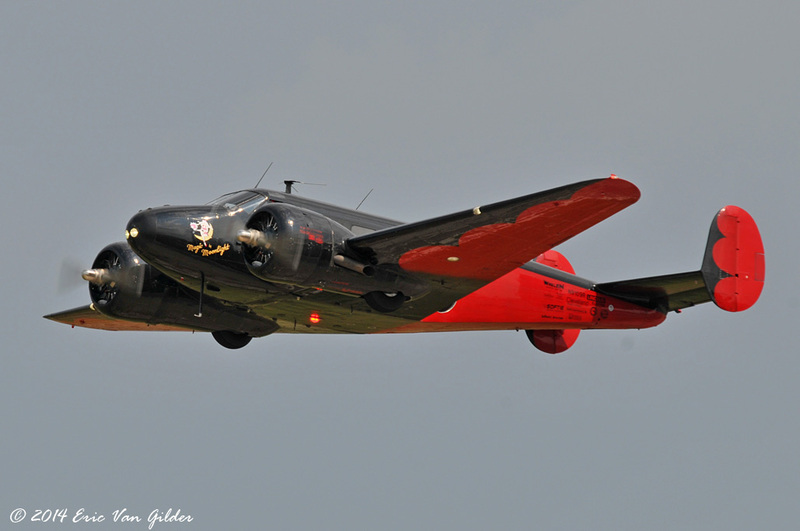 He flew the Beech 18 through an excellent performance during the day, and at the night show.